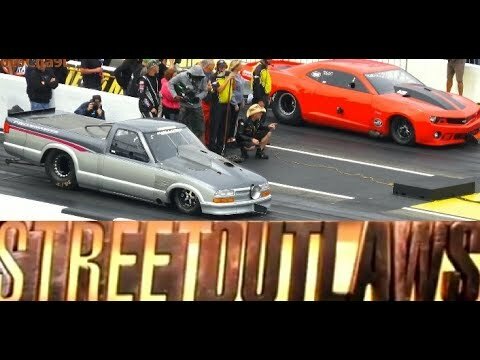 Street Outlaws Flaco vs Big Baller Coupe! Flaco & Baller are back at it! Boost on boost action at Redemption No Prep! Full coverage of the Big Tire Class at Ozark Raceway Parks ‘No Prep Meltdown’ Event, presented by Big Marc and Jessie from OKC. 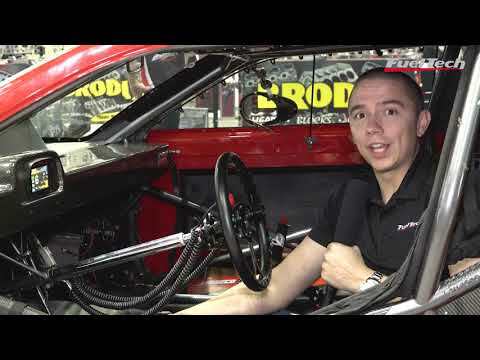 Outlaw Big Tire class coverage from the No Prep Meltdown event at Ozark Raceway Park. 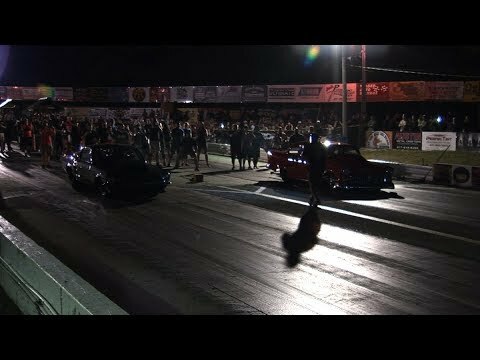 THE FIREBALL CAMARO TAKES ON FREAK OF NATURE! 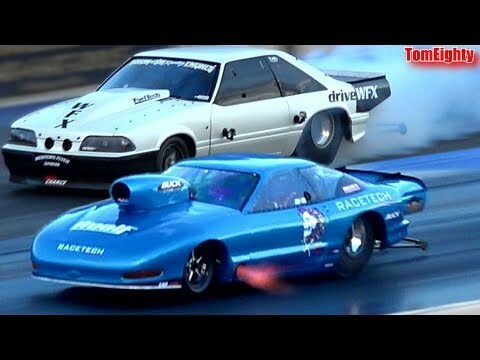 STREET OUTLAWS! 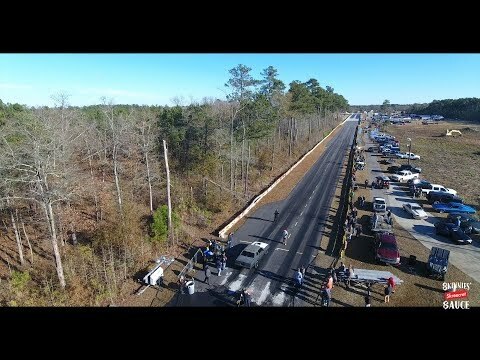 This is a video of the fireball Camaro racing the freak of nature! Leave a like! Subscribe!